School is here, which means kids are filling their backpacks with books and pencils and heading off to learn and grow. When they come home, before they do their homework, chores or after school activities they are going to want a snack. Beans are a great snack option because they are loaded with so many valuable and healthy nutrients. Protein, fiber, Vitamin C, A and D as well as calcium are all present in beans and all promote healthy brain and heart function so they can focus on their homework and other after school activities. Not only are beans full of healthy nutrients, they are low on all the bad stuff like sugar, fat and high amounts of cholesterol and calories. Beans have a very low calorie density, meaning that the amount of calories consumed in a serving of beans is lower compared to unhealthy foods and even other proteins. Calorie dense foods can overfill kids, making them tired and lethargic. So, a snack of beans will satisfy their hunger without overfilling them. This gives them plenty of energy to play outside, participate in sports or other exercise and not want to just nap, sit in front of the TV or play video games. We know beans are healthy, but healthy isn’t always exciting, especially for kids. 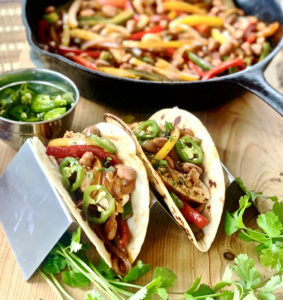 Luckily, beans are also extremely versatile and can be used to create a wide variety of recipes that will keep things fresh and exciting for your kids. 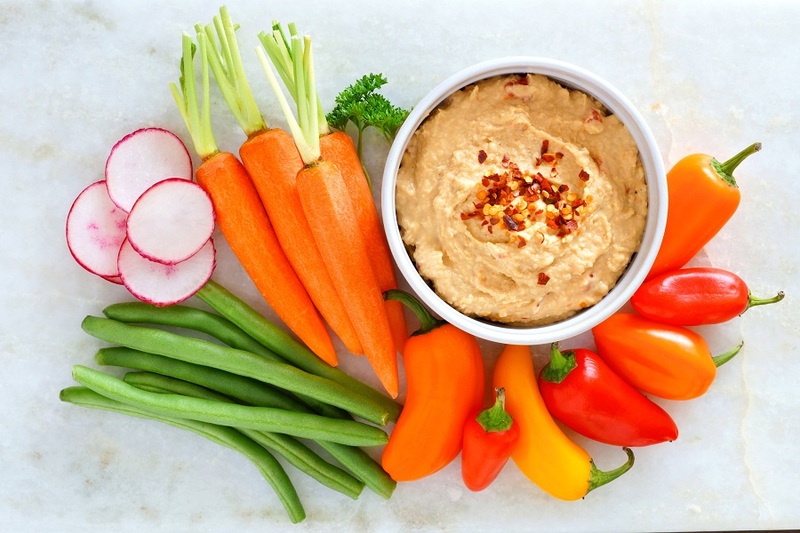 Beans are excellent for making dips, sandwiches, wraps, salads, soups, spreads and a whole lot more. Try making your kids awesome after school bean snacks! 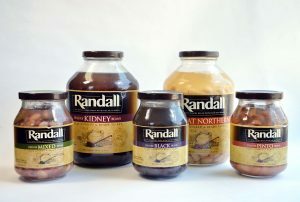 Be sure to also head to your closest grocery store and grab a couple jars of Randall Beans white beans, pinto beans, mixed beans and more to keep in your pantry for delicious and healthy snack-making at a moments notice! 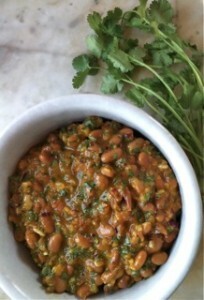 Want more great recipes and ideas for cooking with beans? Head over to our recipe page to find original recipes of classic and unique takes of bean dishes, or grab a copy of our new cookbook, Farmers Market Favorites. 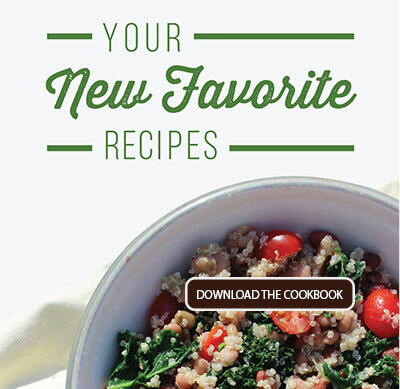 It is full of healthy, delicious and fresh recipes that are perfect for keeping your family full and eating right.